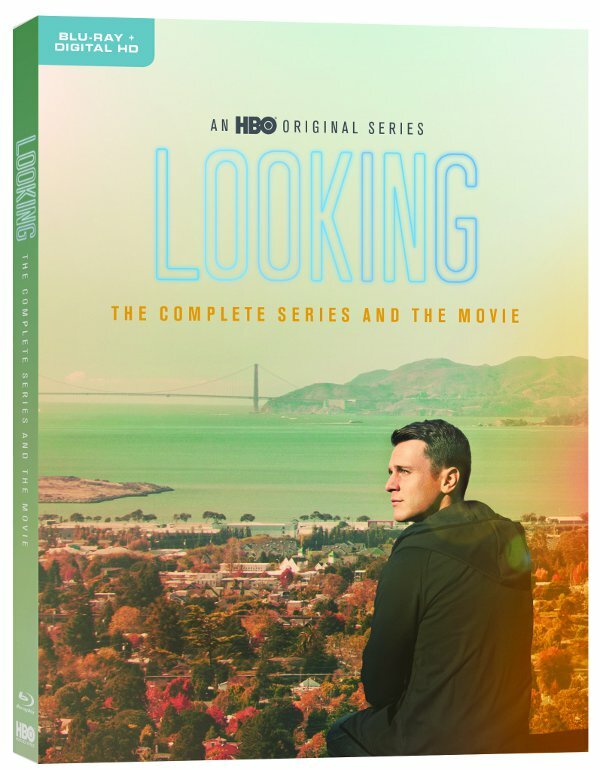 Looking: The Complete Series DVD Giveaway - Are You Screening? Looking, HBO‘s series that won over critics and audiences, is hitting store shelves soon, and we’ve got a copy for you to win right here. Just in time for holiday lists, the set includes the movie that wraps up the series, and 16 audio commentaries from cast and crew including Jonathan Groff, Frankie J. Alvarez, executive producers Michael Lannan and Andrew Haigh and many more. The show revolves around three 30-something friends living in San Francisco, who explore the exciting, sometimes overwhelming, options available to a new generation of gay men. The show quickly won over critics, and did so largely by portraying depth and reality within its main characters. Each in different positions in life and relationships, and each with different perspectives on just about everything, the characters delivered a new standard when it comes to portraying a broader worldview on the small screen. Enter to win your very own copy below, and don’t miss this one when it becomes available on Nov. 15th. Friendship may bind them, but each is at a markedly different point in his journey: Patrick (Groff) is a 29-year-old video game designer returning to the dating world in the wake of his ex’s engagement; aspiring artist Agustín (Alvarez), 31, questions the idea of monogamy amid a move to domesticate with his boyfriend; and the group’s oldest member, longtime waiter Dom (Murray Bartlett), 39, is facing middle age with dreams still unfulfilled. The trio’s stories intertwine dramatically as they search for happiness and intimacy in an unparalleled era for gay men. The movie picks up when Patrick, who has been living in Denver for nearly a year, returns to San Francisco for the first time to celebrate the wedding of old friends. In the process, he must face the unresolved relationships he left behind and make difficult choices about what’s truly important to him as he finds himself still drawn to former flame Richie (Raúl Castillo), while being vexed by memories of his crash-and-burn relationship with his former boss Kevin (Russell Tovey).